Nearly one-fifth of Americans blamed global warming for “colder than usual” winter weather this season, according to a Gallup poll released Wednesday. Forty-three percent of Americans surveyed said temperatures where they live were colder than normal, with 19 percent blaming global warming for colder weather. However, 23 percent said the cold was due to “natural variation,” Gallup found. Fourteen percent of Americans blamed global warming for warmer-than-normal winter temperatures, according to Gallup. Only 5 percent said warmer local temperatures were due to natural factors. “Regardless of their perceptions of local temperatures, about a third of residents in each of the four regions attributes the unusual winter temperatures where they live to human-induced climate change,” Gallup reported. 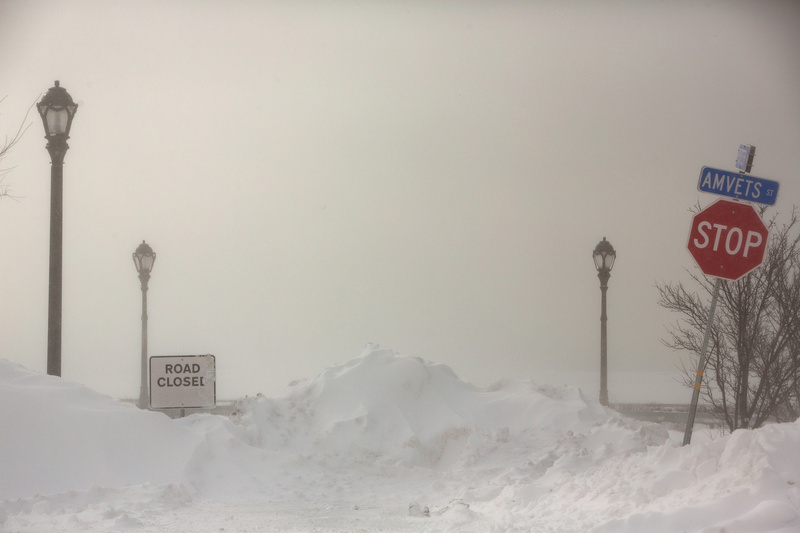 A view of a closed road during the polar vortex in Buffalo, New York, U.S., January 31, 2019. REUTERS/Lindsay DeDario. February saw colder-than-normal average temperatures for the lower 48 U.S. states. Late January saw all-time cold records broken across the Midwest and Great Plains under a blanket of Arctic air. Many media outlets used the impending cold to promote a bizarre theory linking extreme cold to man-made global warming. The idea it’s melting Arctic Sea ice causes the circumpolar vortex to weaken and more easily spill freezing air into the midlatitudes. However, many scientists, including state climatologists, think that theory is flawed. In fact, scientific assessments don’t put much weight behind this theory, and instead see extreme cold outbreaks as getting weaker and less frequent. “Frankly, it is a stretch to make that link,” Kevin Trenberth, a climate scientist at the National Center for Atmospheric Research, said in January. The National Oceanic and Atmospheric Administration (NOAA) said that while February’s temperature was below normal, this winter as a whole has been above normal. 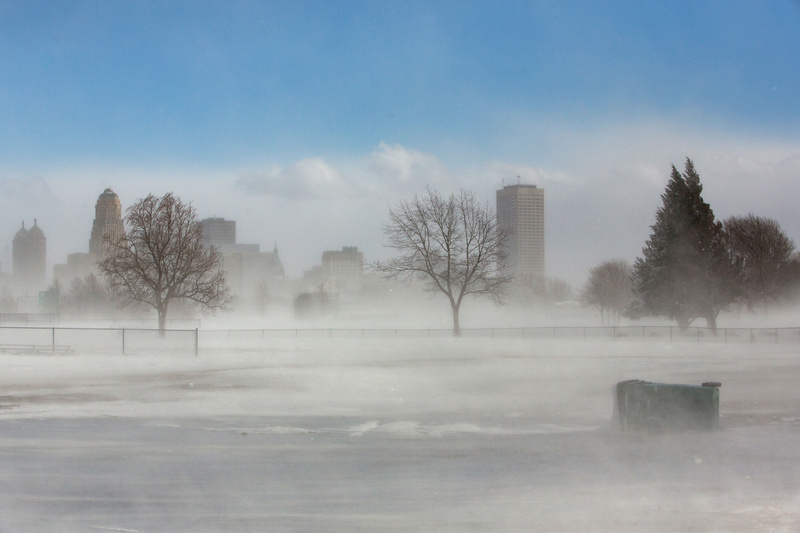 The city skyline is seen in drifting snow during the polar vortex in Buffalo, New York, U.S., January 31, 2019. REUTERS/Lindsay DeDario. “Above-average winter temperatures were observed across much of the eastern half of the U.S. and also across parts of the Deep South,” NOAA reported of winter temperatures. Thirty-six percent of Americans said they experienced a typical winter while 20 percent said it was warmer than normal, according to the poll. A total of 33 percent of Americans blamed global warming for either warmer or colder winter weather. Gallup conducted its poll in early March, before a “bomb cyclone” resulted in widespread flooding throughout the Midwest.